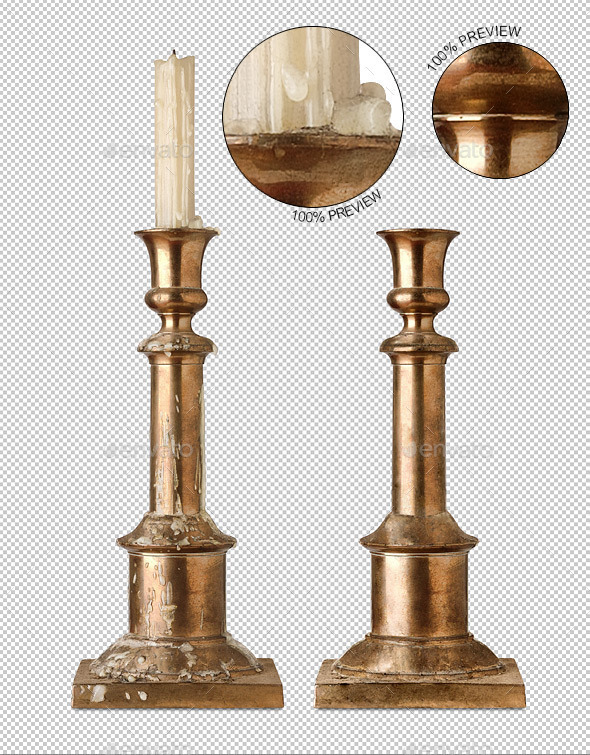 Vintage brass candlestick. Two variants: dirty with candle and cleaned without candle. What you get. Layered PSD file with transparent background, two isolated object and shadow on its own layer. Two PNG files with dirty and cleaned variant saved separately without shadow. 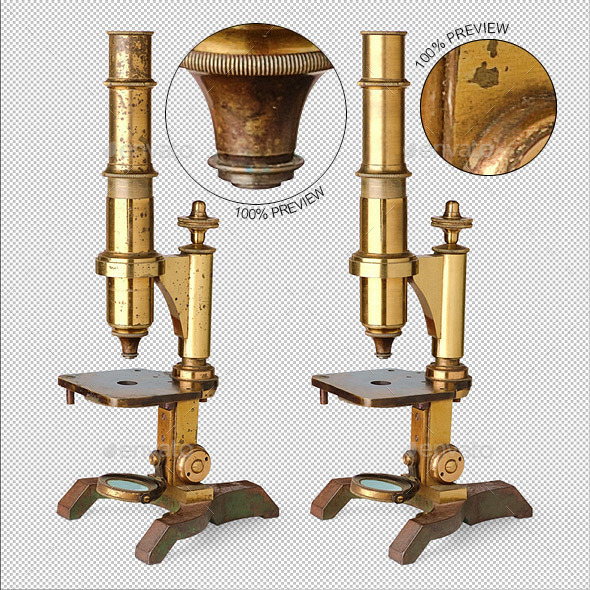 Vintage brass microscope. Two variants: old dirty and polished. What you get. Layered PSD file with transparent background, two isolated object and shadow on its own layer. Two PNG files with old and polished variant saved separately without shadow. Description Brass Shield Logo is a multipurpose logo. This logo can be used by royalty brands, etc. What& 8217;s included? 100% vector AI and EPS files CMYK Fully editable & 8211; all colors and text can be modified Layered 3 color variations Font Font used: TymesLittleCaps Don& 8217;t forget to rate if you like! 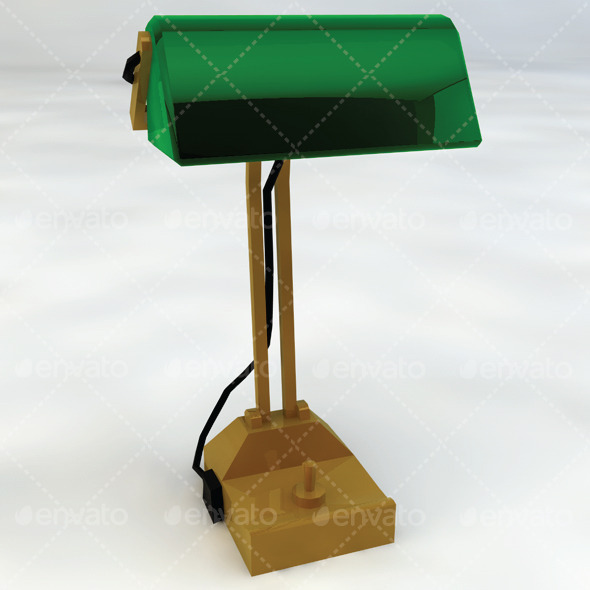 A classic solid brass oil lamp 3D Model. Made in Blender 3D, rendered in Cycles, then exported to other formats. 1 object, 2 materials (Blender Cycles); no uv, no textures. Formats included: obj, 3ds, fbx, dae (sketch up); scenes included: 3D Studio MAX, Blender 3D. Polygonal mesh, 3316 vertices, 3377 faces, 6462 triangles.